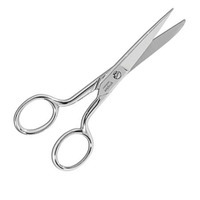 Gingher 4in Lightweight Embroidery Scissors are made with strong stainless steel blades which provide precision cutting on any fabric or thread. 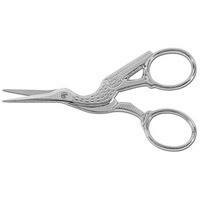 The sharp knife edge blades of the Gingher 4in Lightweight Embroidery Scissors cut all the way to the points. 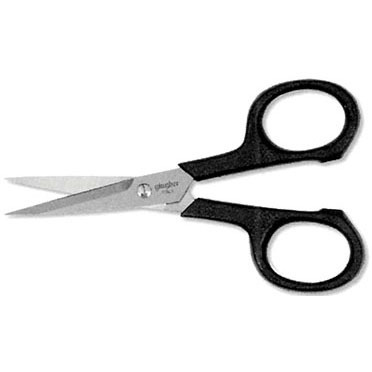 The specially contoured handles are made of lightweight black nylon. 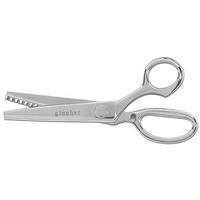 Use Gingher 4in Lightweight Embroidery Scissors comfortably in either your left or right hand. 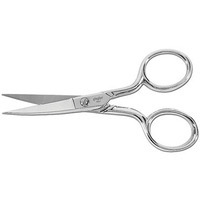 Easily adjust the tension of the scissors with a screwdriver.